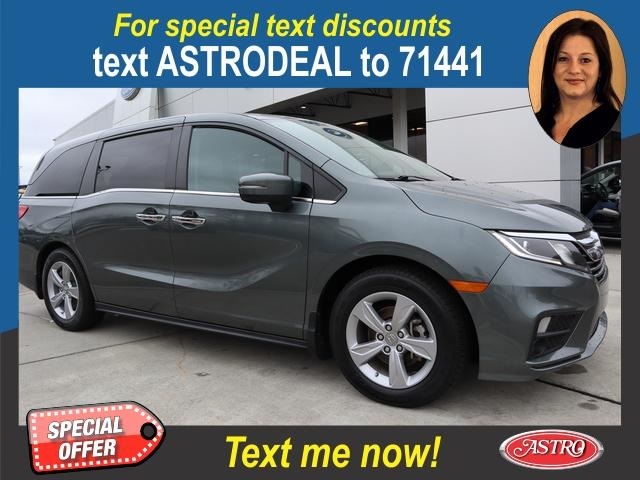 We are excited to offer this 2019 Honda Odyssey. This is about the time when you're saying it is too good to be true, and let us be the one's to tell you, it is absolutely true. Based on the superb condition of this vehicle, along with the options and color, this Honda Odyssey EX-L is sure to sell fast. There is no reason why you shouldn't buy this Honda Odyssey EX-L. It is incomparable for the price and quality. The Honda Odyssey EX-L will provide you with everything you have always wanted in a car -- Quality, Reliability, and Character. We look forward to seeing you soon! Please call us for more information.